Raising the game to a new level – Joes style! Raising the game to a new level - Joes style! 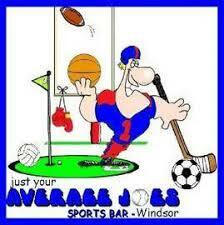 Welcome to Windsors best sports bar. Please check out our site and find everything you need to know about the Joes! Want information about a party booking or event to be hosted, use our contact us section to inquire about how we can fit your parties needs. 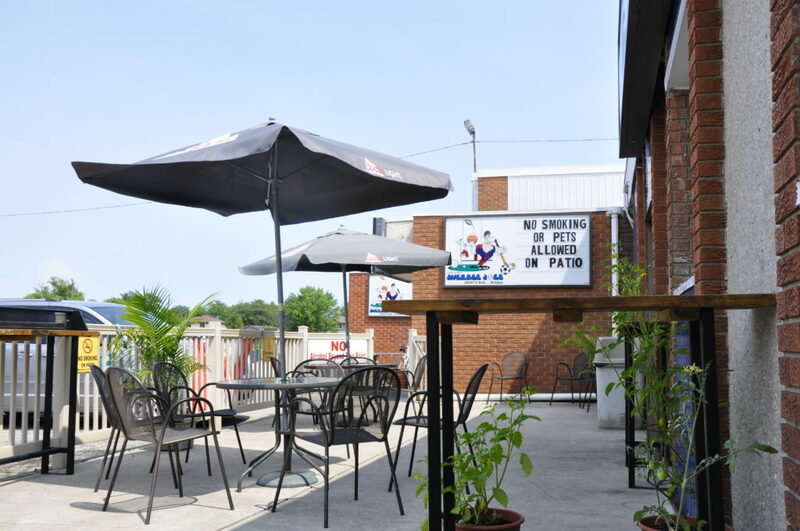 Our daily specials are linked here – so take a gander and come and join us! Want to find out who will be rocking the place on a particular weekend? Find out more here about our upcoming bands! …FORGET WHAT DAY IT IS… WE GOT YOU COVERED!